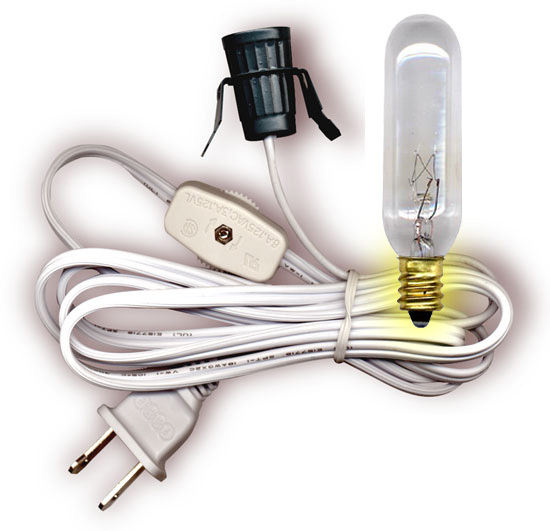 LAMP CORD SETS with candelabra base LIGHT BULB provide everything in one convenient package to light your project. Includes clear, steady-burning light bulb. Cords also have switch to turn your project on and off. 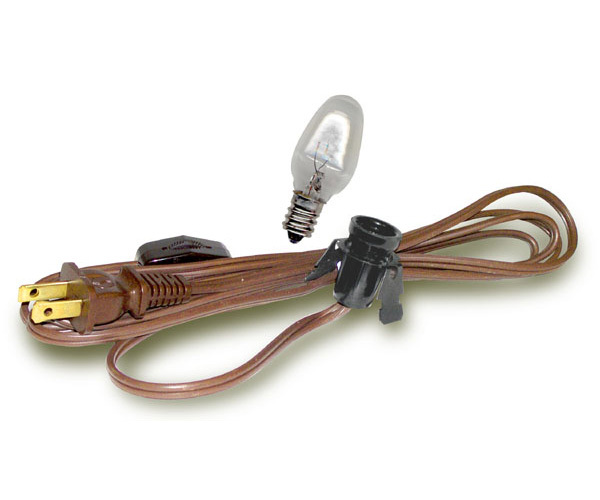 B) Cord Set with Press-Fit Socket Has Flexible Collar. SPT-2 #18/105� Cord. 6� White cord. 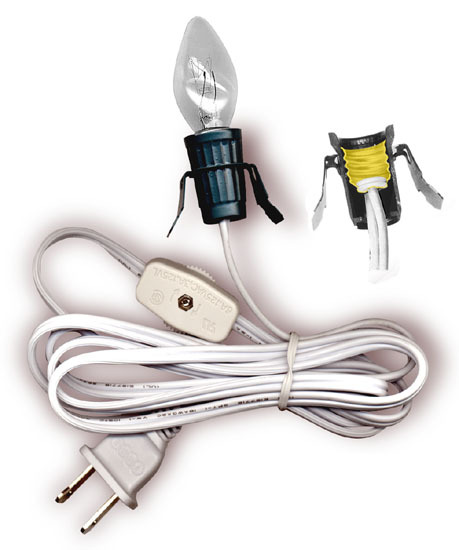 Lamp Cord Set "A", "E" & "F"
G) Lamp Cord w/White Plastic Socket Cover. Includes 5W Transparent Orange Steady-Burning Bulb. 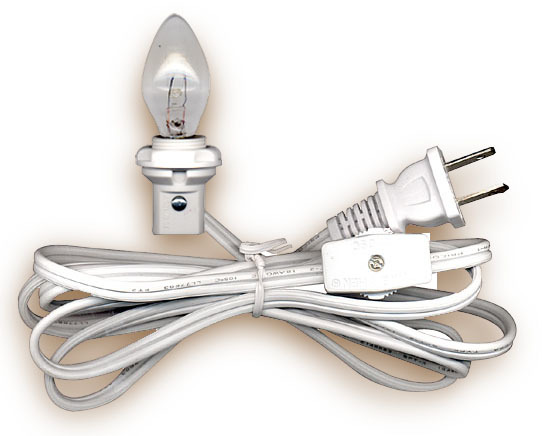 Candelabra Socket, 6� White Cord w/polarized plug, In-Line On/Off Switch & Mounting Hardware. Mounts to bases up to 1/4" thick. 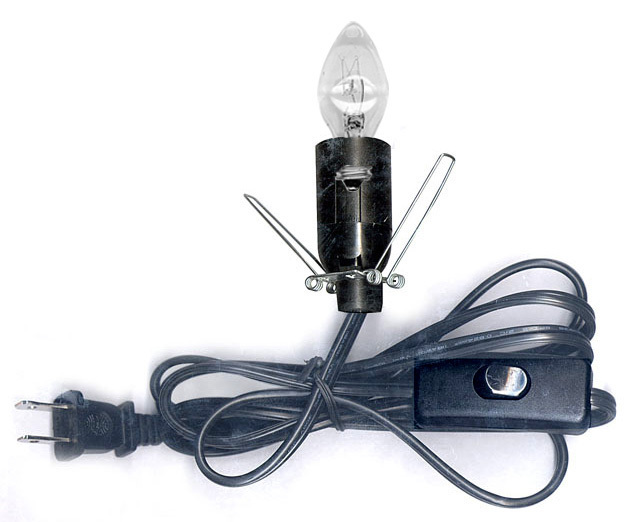 Cord Set with Press-In Style Socket. Socket has Flexible Mounting Collar. 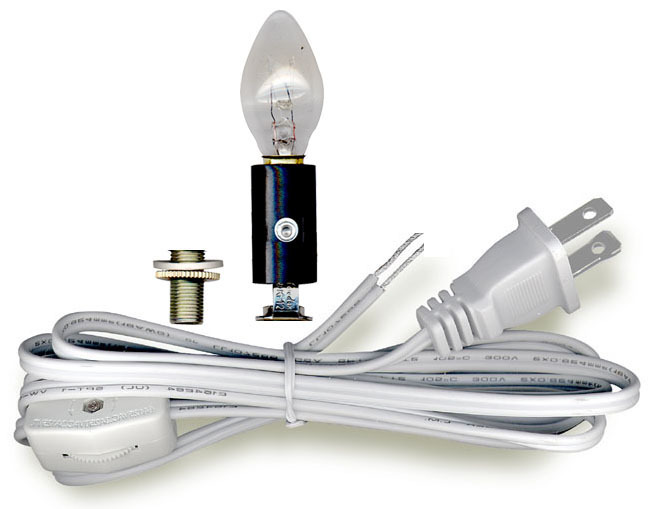 Includes 7-1/2W Bulb. Fits 1" openings. Switch is approx. 17" from socket. Cord exits from side of socket. SPT-1 #18/105� Cord. 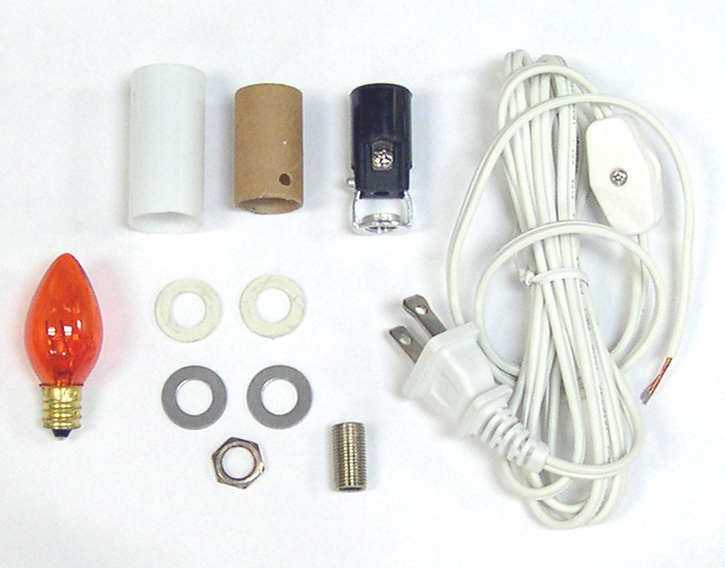 Lamp Cord w/White Plastic Socket Cover. 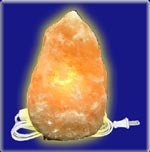 Includes 5W Transparent Orange Steady-Burning Bulb. 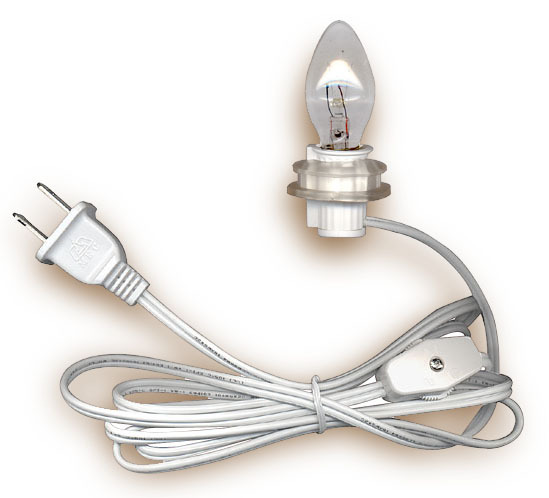 Candelabra Socket, 6� White Cord w/polarized plug, In-Line On/Off Switch & Mounting Hardware. Mounts to bases up to 1/4" thick. 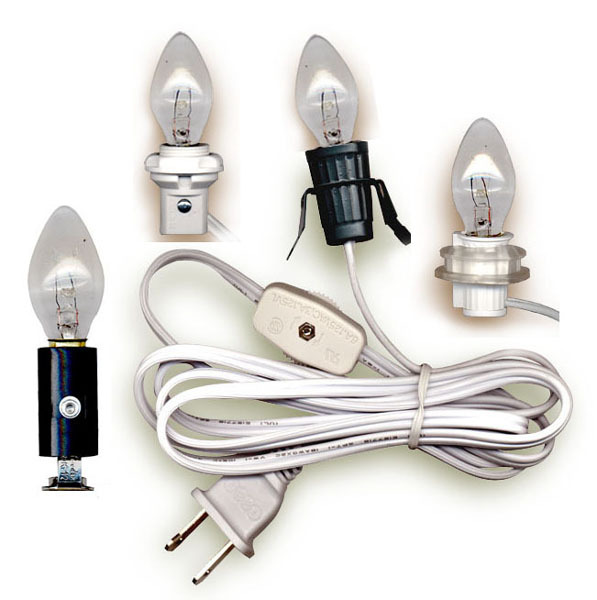 include Replacement Bulbs, Lamp Bases and Lamp Pipe. Click selections below to view.